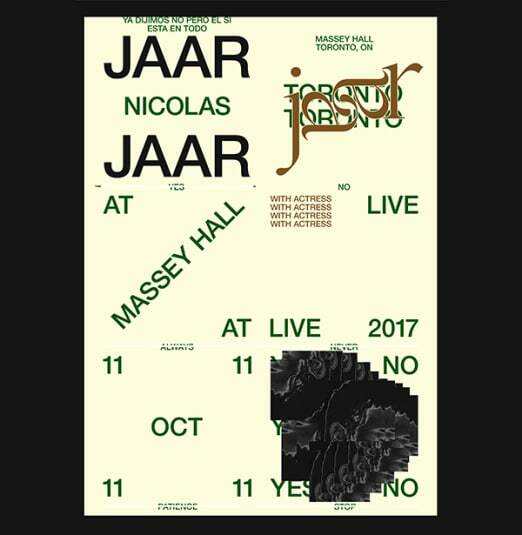 Nicolas Jaar is a Chilean-American musician and founder of record label 'Other People.' He is a member of the New York based outfit DARKSIDE. Space is Only Noise is the name of his first record and Sirens is the name of his second record. He resides in New York.